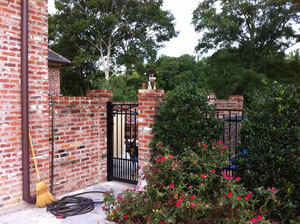 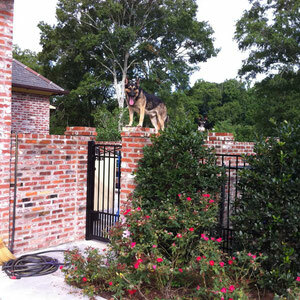 Think a traditional fence will keep all dogs in? Think again. 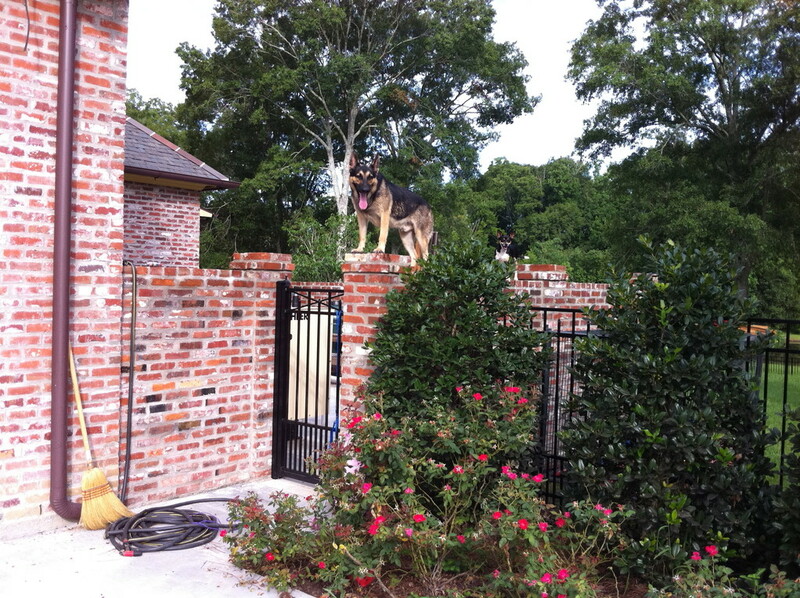 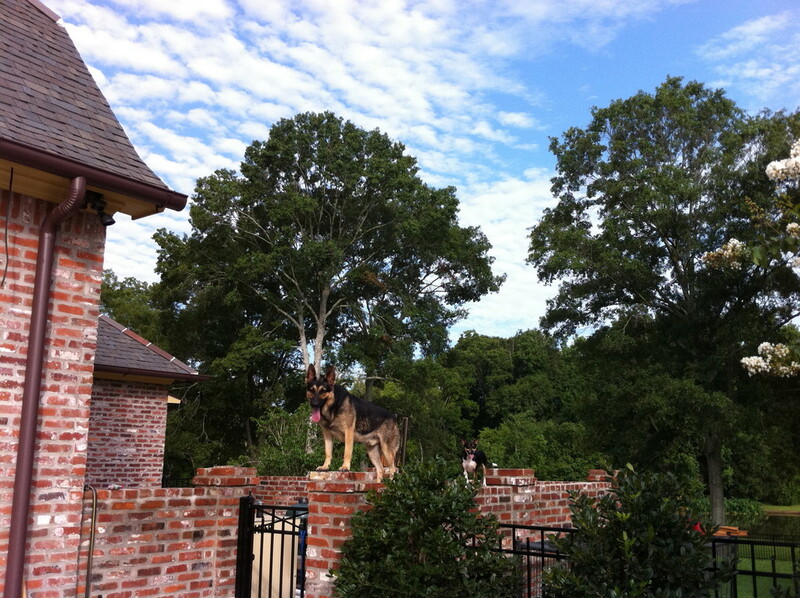 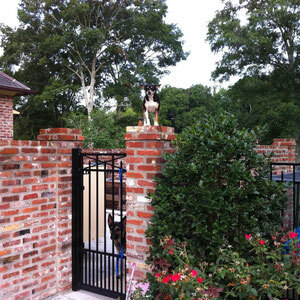 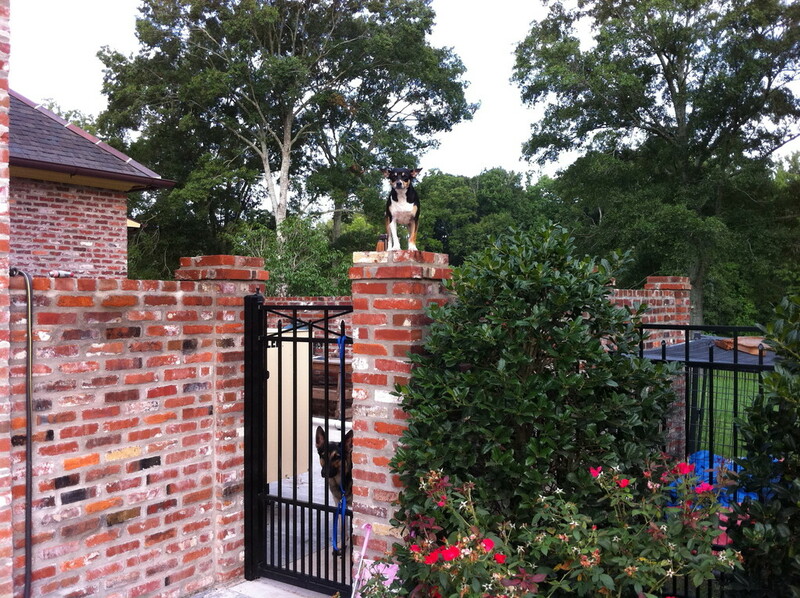 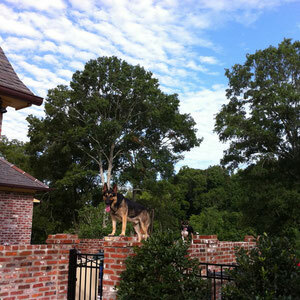 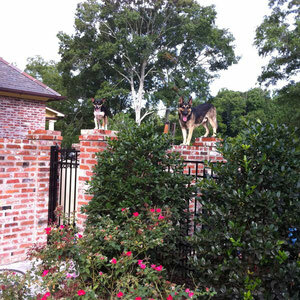 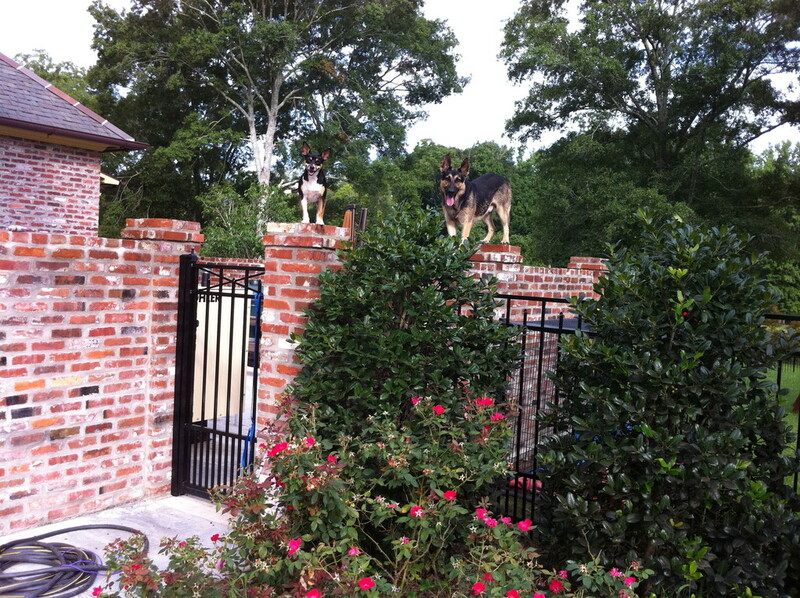 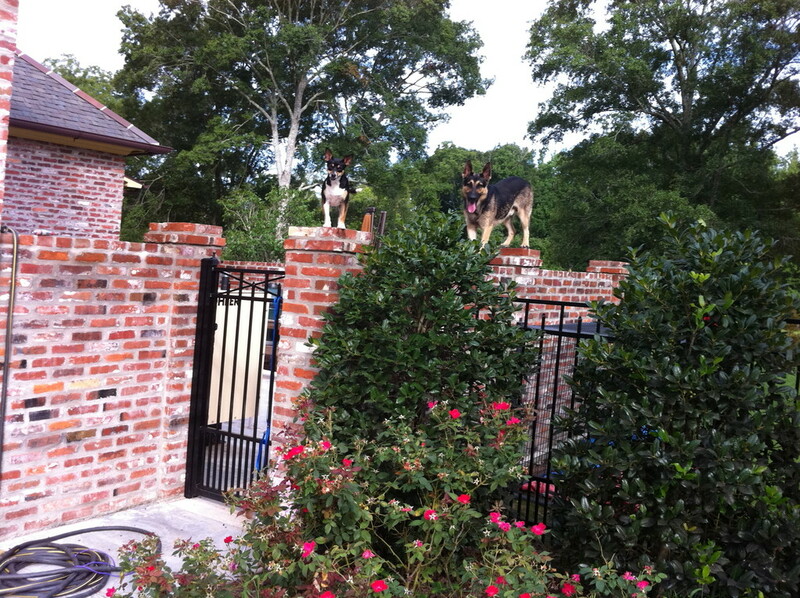 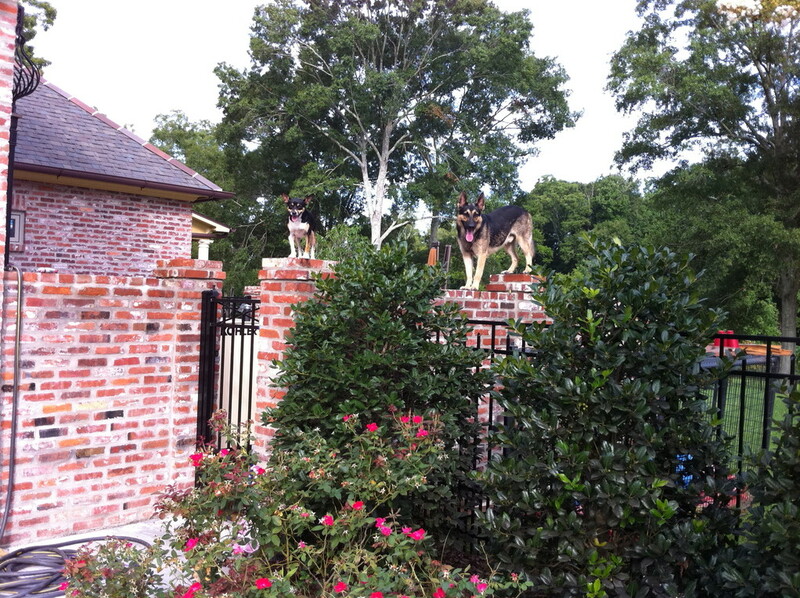 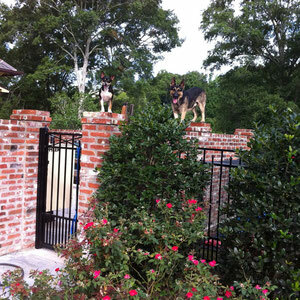 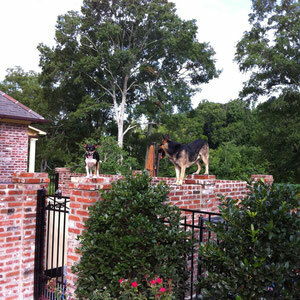 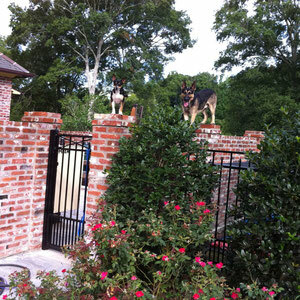 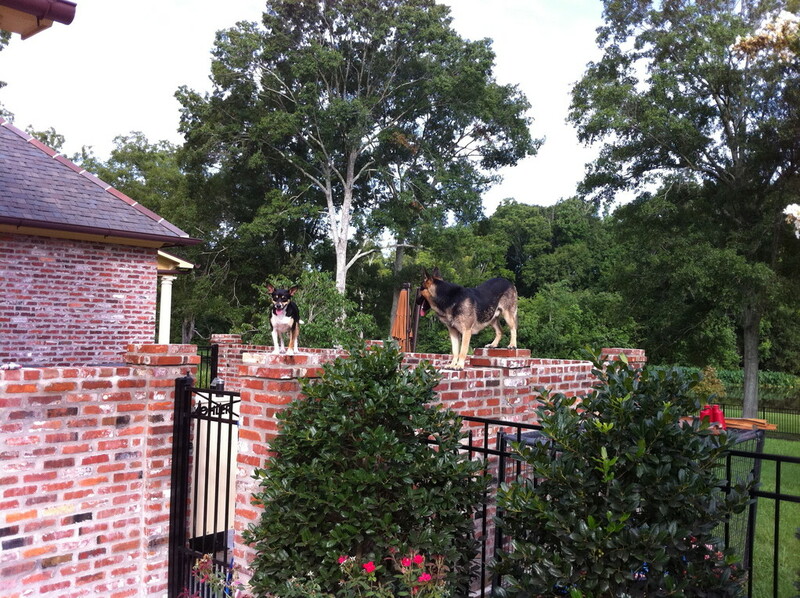 These two escape artist had figured a way out of their 7 ft. brick wall with no problems!!!! 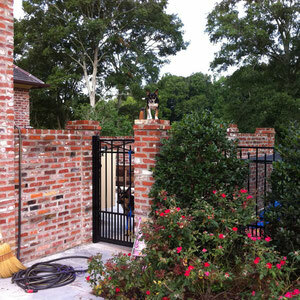 Truth is, we install as many fences for dogs with traditional fences as we do for people who don't have any fence at all.